With the huge marketing push for Mean Streets of Gadgetzan and the resulting influx of new players, there stands to reason Blizzard's in-game store is going grow them a pretty solid pile of cash throughout the next few months. 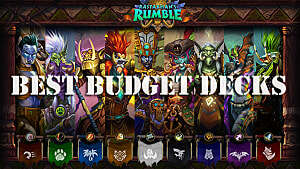 Let's talk about how to get the best decks from your hard earned Doubloons. 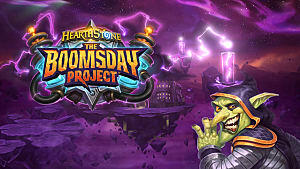 Easy to predict for seasoned players, your first couple new packs will come from the expansion's story line. In fact, six new packs can be obtained simply by following your new quest line. 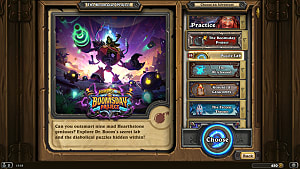 This is a slight variation from previous expansions, but is a creative and hard to resist way for Blizzard to get you involved in the politics of Gadgetzan. For everything else we're gonna need gold, and keeping your daily quests at bay will keep your gold stack high. Keep in mind you're able to sub out one quest per day, so if Blizzard wants you to burn through 100 murloc cards and you can't stand the little creatures, go ahead and skip to something more appealing. It is more economical to complete the 100g a pop quests and skip the 40g ones, but remember that bit of reasoning is only applicable if you'll finish them in a day. If you prefer the 40g quest and have time to finish it, it will be replaced the next day with something new. For a simpler way to obtain gold, follow the play button into the trenches. For every three wins against real players you'll be awarded 10g, up to 100g a day. Consider throwing together a few aggro decks and burning through some poor saps in casual mode. Once you've got the gold, you've got to decide how to spend it. The numbers have been crunched and if you're able to net at least 3 wins in arena, the 350g entry fee is worth the reward. 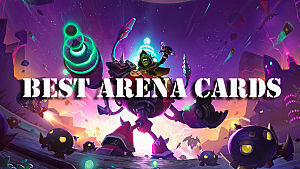 Once you are good enough to average over four, the arena is by far the best way to build your decks. 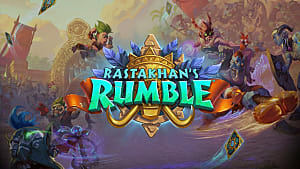 If you are unable to get the 3 or more wins, or just hate arena mode, consider playing through an adventure or two. Cards are automatically awarded on completion of each wing, at a much more reliable rate than opening packs. Keep in mind that if you like to play Standard as opposed to Wild only the last two years and classic cards will be permitted. At 700g a wing, you'll definitely be mad when you can't use your new Naxxramas cards. 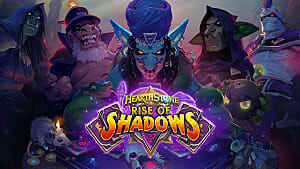 Adventures and arena mode will only net you the current expansion's decks. If your classic collection is weak you'll want to just buy the cards at 100g a pack. Do make sure you're participating in your weekly tavern brawl, one classic pack is awarded after your first weekly victory. If you plan on using cold hard cash to help your cause, all of this information still applies. 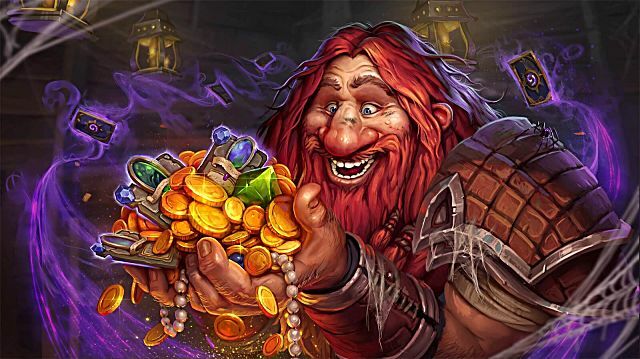 Blizzard has scaled their gold to match how much money each entry costs. The common preference is to use money for adventures, as there is a guarantee on what type of cards you will get. Getting rolled in an arena match seems to burn a lot more when you pay for the pleasure. Your final consideration will be how you craft. 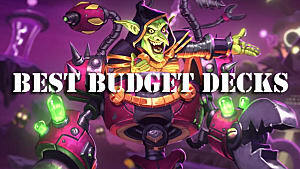 Smart crafting can help put together a great deck, but it's pretty easy to waste the blue dust on impulse buys. 72% of the cards in a pack are common and 23% are rares. 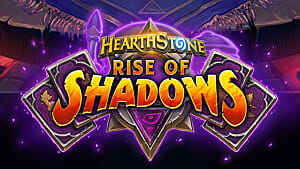 This means that you will eventually come across any common or rare you need to complete your ideal deck. Be patient and put your dust towards epics and legendaries. Also, craft your classics first. 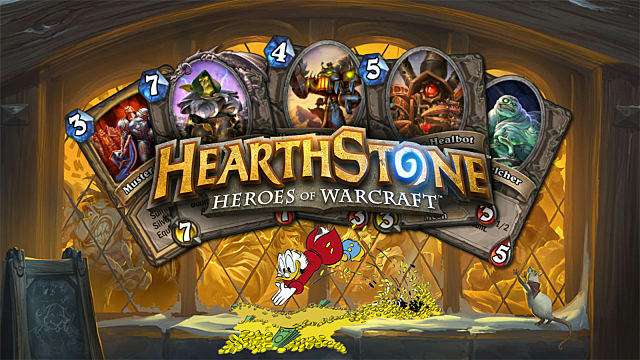 As we discussed, you'll be earning expansion cards in the arena and adventures. 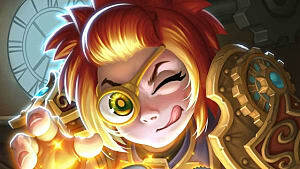 Do you have any other suggestions for aspiring Hearthstone players? How did you get your best cards? Let us know in the comments section below!